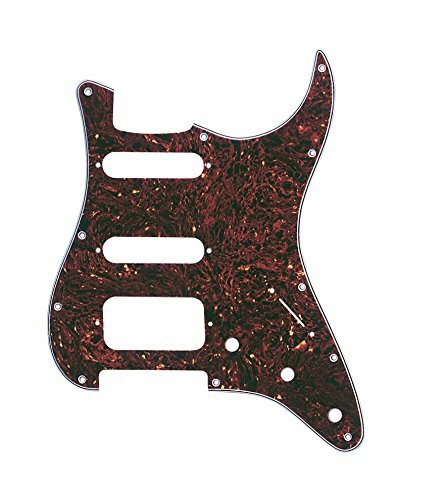 Standard 11 hole mounting pickguards designed to fit most strat models produced from '86-present. available in right and left hand configurations in many colors. please see sku details for color options/availability. Standard 11 hole mounting pickguards designed to fit most strat models produced from '86-present. Available in right and left hand configurations in many colors. Please see sku details for color options/availability.